In disaster recovery situations communications technologies are essential for rescue teams in the field, people in need of help, or connecting with family members to make sure they are ok. Many times these tools are built on the spot based on needs and sometimes the final apps aren’t deployed in time for the people that really need them. What if there were simple tools that any developer or organization could deploy at a moment’s notice? What if these tools were open source and powered by the community? We started the Twilio.org initiative to support nonprofits better through technology and amplify their efforts with communications. Today is our first step in cultivating open source resources for disaster relief and nonprofit needs. From emergency response to community organization, we built the basic communications apps you need so you can spend less time coding and more time making an impact. This open source kit contains a series of easy-to-use apps you can quickly fork and deploy on the spot. Auto-Respond -Use this tool to set up a recorded auto-responder to inbound voice calls or text messages. Broadcast – A simple messaging broadcast app. Send one-way communications to a defined group of contacts. Conference Line – A simple and easy to use conference line. Provide your contacts with a single number and when dialed will be dropped into a conference call. Forwarder – A quick and easy way to set up a simple call forward from a Twilio number. Ringdown – A tool that allows you to dial one number, which then will sequentially dial down a list of prioritized contacts until one of those contacts answer. You are able to set up contact lists ahead of time. Simple Help Line – Use this interactive voice response app to set up simple options for callers to press a number for information, or to connect to a pre-determined agent. Survey – An SMS-powered survey app, send out questions to a specified list of numbers and gather responses. You define the response parameters. Town Hall – With this group conference call tool, an organizer can dial one number which then dials a list of predefined contacts. Individuals who answer the call are dropped into the same conference. This can handle up to 40 people in one conference call. 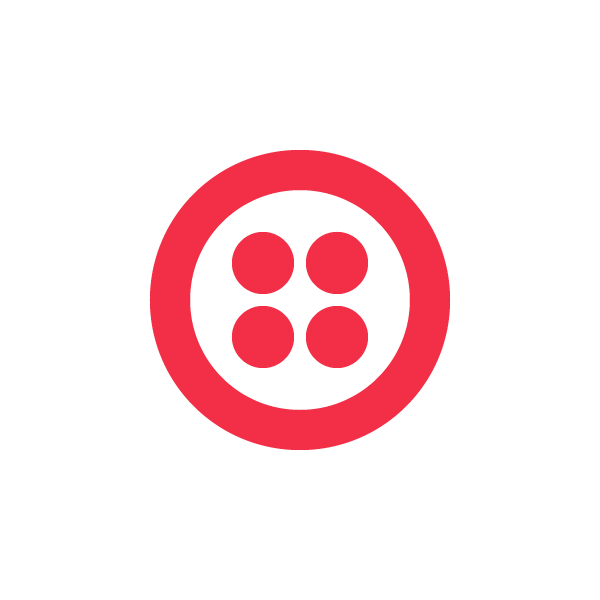 See the full capabilities of the Twilio.org Rapid Response Kit and how to install, deploy and use here in the Twilio.org Github. Built with love by Twilio engineer Matt Nowack. There are many powerful open source projects out in the wild, tested and proven, for the nonprofit community to access. We know they can be hard to find so we’ll be cultivating these tools in one place on Twilio.org/resources. The Polaris Project manages the National Human Trafficking Hotline, last year they worked closely with Salesforce, Thorn and Twilio.org to launch an sms-powered crm-backed solution to help trafficking victims safely send out messages for help. See the full app on Github by Peter Churchill. CityVoice location based call-in system for collecting, sharing and understanding community feedback. When a major event occurs, sometimes the phone lines aren’t able to handle the communications inbound, that’s where the Call Your Family tool can help. Launched during the Boston Marathon Tragedy, this allows people to make an outbound voice call via their browser built by Rob Spectre. This is the first step in gathering the building blocks, tools and expanded resources for anyone to use. What makes these open source tools even more powerful is support from the community, whether you build a tool to share or help make these current tools better. If you’re interested in contributing to this effort, please contact Meghan Murphy at murphy@twilio.com. To read about technical contributions also see ‘How to Contribute’.